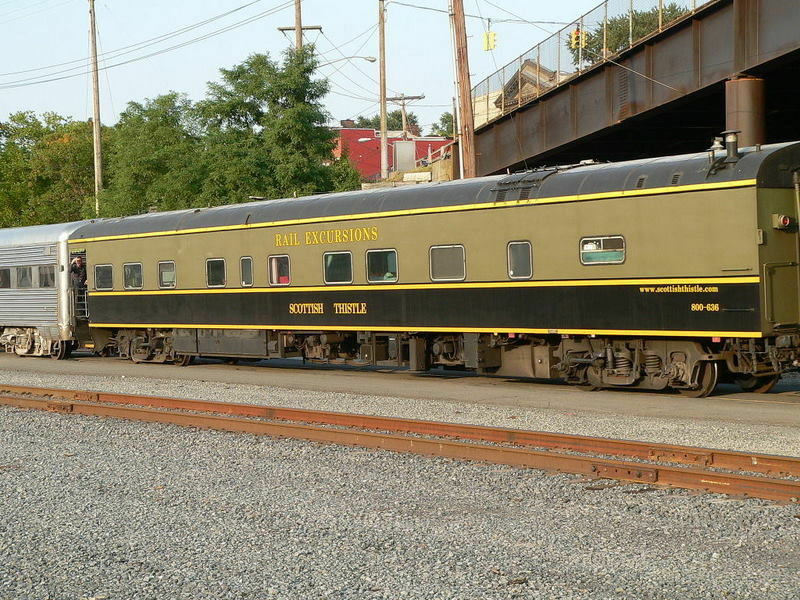 The Eastern and Western cars for the AAPRCO Convention train, "The Green Mountain and Pocono Express" combined at Albany, 9/17/06. Photographed by Bill Hakkarinen, September 17, 2006. Added to the photo archive by Bill Hakkarinen, September 28, 2006.